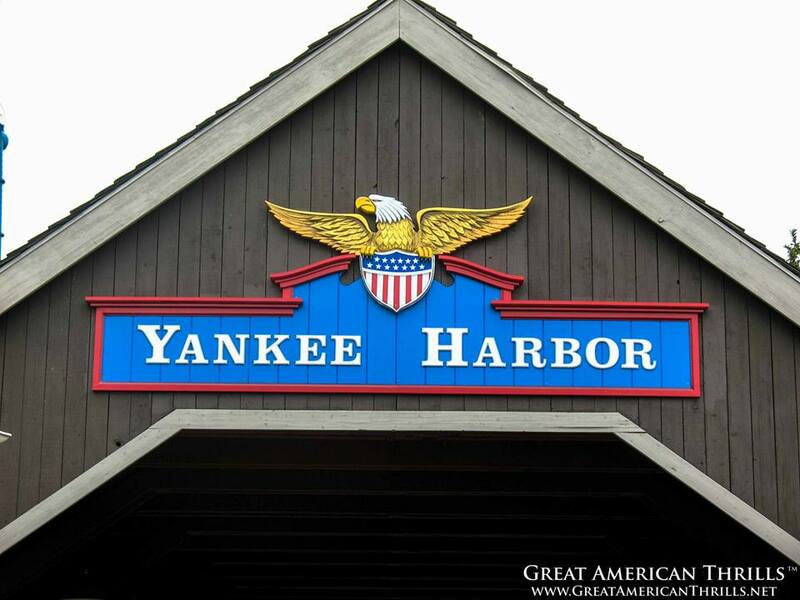 Could Yankee Harbor Return to California’s Great America? Could California’s Great America score some MAJOR brownie points and pull off one of the biggest throwbacks EVER with the re-branding of their Boomerang Bay water park to one of the classic Marriott-era themed areas – Yankee Harbor? Admit it – this is a perfect name for a water park inside “GREAT AMERICA.” Photo by: Kris Rowberry. During the Paramount-era, it wasn’t uncommon to use a singular brand across multiple parks. After all, it was cheaper and the design team only had to do one thing. But the Carowinds announcement may signal that Cedar Fair is looking to create not a singular brand identity across all their parks, but an INDIVIDUAL PARK IDENTITY. Boomerang Bay was originally themed after Crocodile Dundee movies – but once Paramount bailed on the park, licensing forced a slight change in name. But the name really doesn’t work with the rest of the park. (Aussie area in GREAT AMERICA?) The park has already made significant efforts to revive Orleans Place, with signage and background music, so could this be the next, logical step? Plus, maybe the park could get the old lighthouse to spin up and shine again. If you’re looking for the ultimate thrill seeker’s dream – look no further than Busch Gardens WIlliamsburg, and their Roller Coaster Insider Tour. For starters – you’ll get to ride to the top of Griffon, the park’s B&M Dive Coaster, via the emergency funicular. From 205 feet up, you’ll learn how the ride works and see some of the massive trains in the maintenance bay. Then, you’ll head over to Alpengeist – where you’ll see how they transfer trains out of the maintenance bay – as well as how the magnetic brakes work. From there, you’ll visit Verbolten – and get to peek inside the darkened show building. Trust me, it’s a treat despite being a bit dark. Finally, you’ll end up at Loch Ness Monster, learning incredible facts about the world’s only interlocking loop ride and how one section of track is particularly special. Did I mention you get to ride all the coasters after learning all about them? 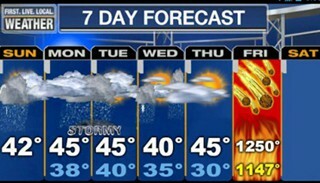 So what are you waiting for?!? To book the tour, visit www.BuschGardens.com for details! Nothing will ruin your day faster at a park to find it overrun with cheerleaders for a regional competition or packed for a concert in their ampitheatre. 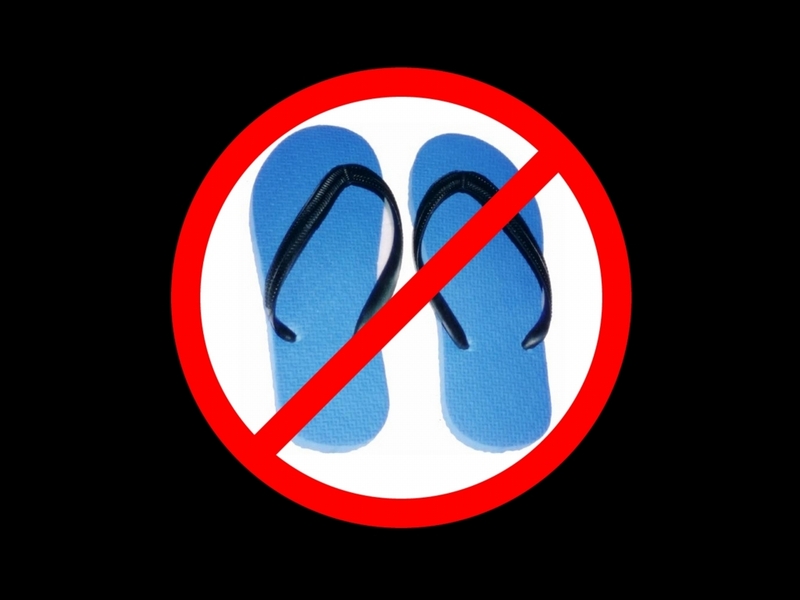 They might seem like a good choice for hot weather, but their lack of support and ability to fly away on certain rides will leave you more miserable than you think. You can always bring a jacket to warm up, but you can’t take your pants off to cool down (it’s generally frowned upon). If the weather calls for rain, it’s probably best to re-schedule your trip to the park. No one wants to be a Padhole. But, you’re risking damaging that $500 device every time you bring that dumb thing to a crowded place. Plus, it blocks our views during the show. Just bring a small point and shoot camera – it has better resolution, anyway. Traditionally the three worst times to visit any park. Although, actual Memorial Day and Labor Day tend to be less crowded than the weekends preceding them. Got any suggestions to add to this list? Tell us on social media, or comment below! Inaugural #CoasterChat TONIGHT on Twitter! Join the creator and host of Great American Thrills®, along with the creator of CoasterAddict.com, for the first ever #CoasterChat tweetup! Many of us love roller coasters and the amusement parks that build them. Similarly, many of us also tweet…all of the time. Now, we hope to merge the two together on a weekly basis, discussing the latest news and topics surrounding the amusement park industry. We look forward to hearing all of your great ideas and enthusiastic candor! So, how can YOU participate? It’s easy! Just log into Twitter around 6:00pm TONIGHT, and search for / follow the #CoasterChat hashtag – it’s that easy to join in on the fun – see you there, coaster fans! 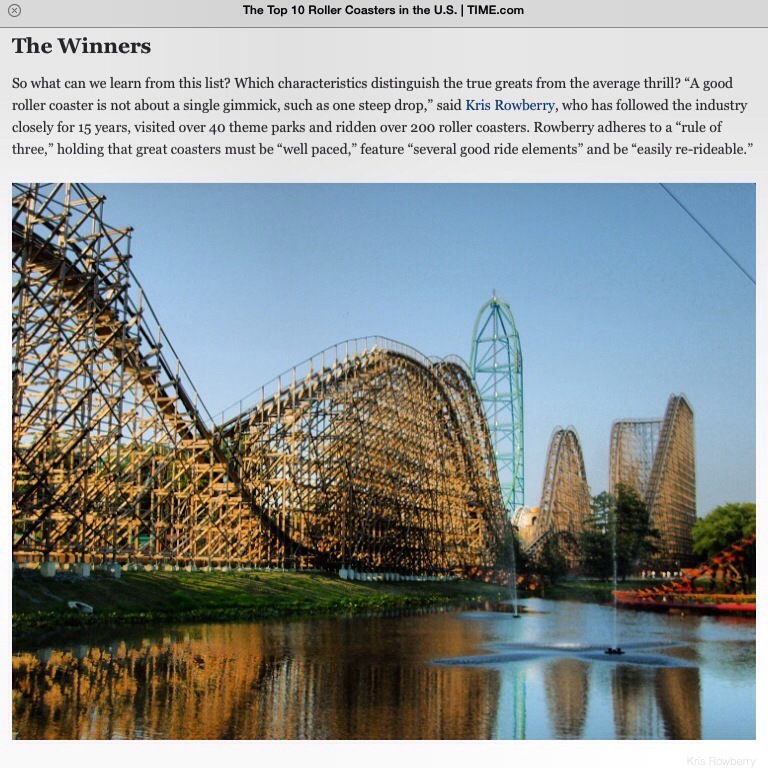 February 25, 2014 | Categories: Amusement Parks, Social Media, Theme Parks | Tags: #coasterchat, amusement pakrs, amusement park, busch gardens, cedar fair, coaster addict, coaster chat, coasteraddict.com, great american thrills, hasgtags, hashtag, kris rowberry, kristopher rowberry, roller coaster, roller coasters, six flags, social media, theme park, theme parks, tweet, tweets, twitter | Comments Off on Inaugural #CoasterChat TONIGHT on Twitter! 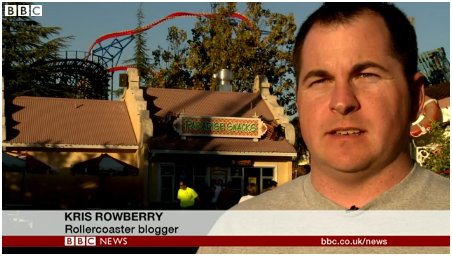 Yes, you read that correctly – I had the honor of being featured in a BBC News video released today about roller coaster technology and the “plateau” some say we’ve reached. (I don’t think we have, by the way). You can view the whole video by clicking here. Careful to make sure I didn’t step on any known “land mines” when you do interviews like this, Richard slapped a lav mic on me, and into the sun he pointed me! But, for now, it’s yet another milestone in my journey to be in the world of television. 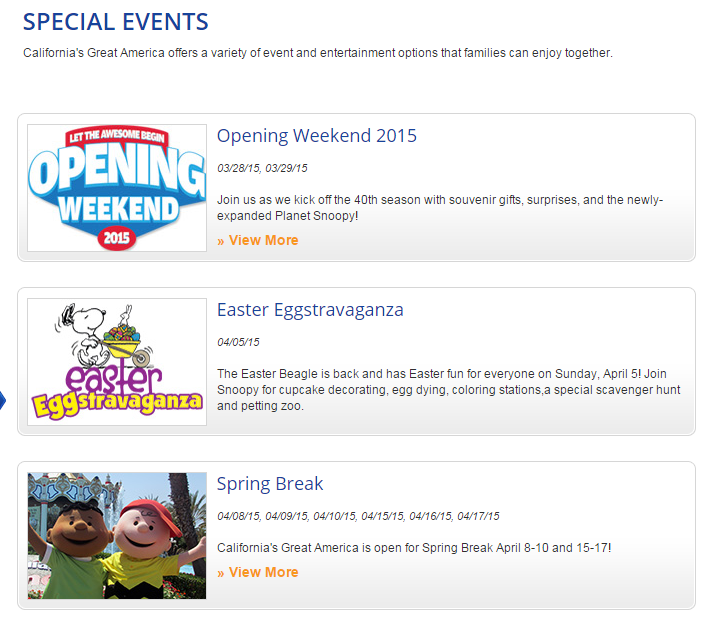 “Great American Thrills” has officially jumped the pond and gone international…WOW. October 23, 2013 | Categories: Amusement Parks, Television Production, Theme Parks | Tags: ACE, alton towers, american coaster enthusiasts, amusement park, amusement park review, amusement parks, bbc, bbc click, bbc news, busch gardens, destination america, discovery channel, ferrari world, great american thrills, history channel, Huell Howser, john wardley, kris rowberry, kristopher rowberry, new host, new talent, news programme, programme, roller coaster, roller coaster future, roller coasters, six flags, Six Flags Discovery Kingdom, superman ultimate flight, the next huell howser, the smiler, theme park, theme park review, theme parks, verbolten | Comments Off on Featured on BBC News! It’s both an honor and humbling to see your work in print – but to see it in the prestigious TIME Magazine – well, that’s just awesome! September 19, 2013 | Categories: Amusement Parks, Theme Parks | Tags: biizzaro, busch gardens, California, Cedar Point, fatured photographer, great american thrills, kris rowberry, kristopher rowberry, millennium force, Paul Reubens, photography, roller coaster, roller coasters, SeaWorld, time, time magazine, top ten, top ten coasters, top ten roller coasters | Comments Off on Featured in TIME Magazine! Multiple pages created by guests only add to confusion in search results and SEO. Plus, misinformation will spread faster. 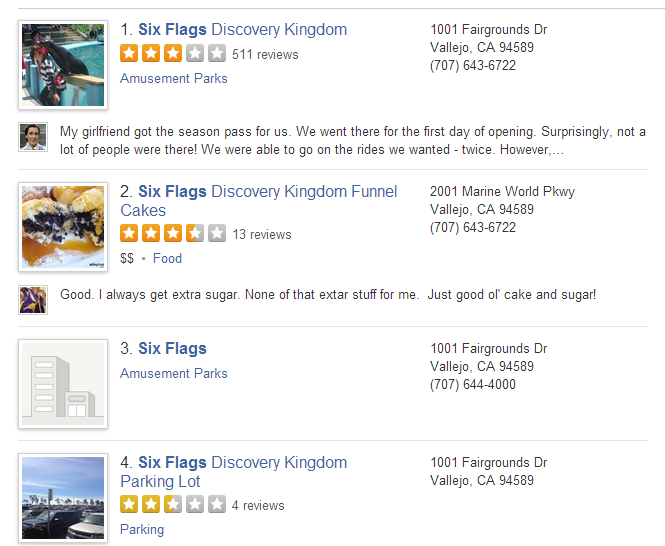 When searching “Six Flags” in the Bay Area, these are the top four results. 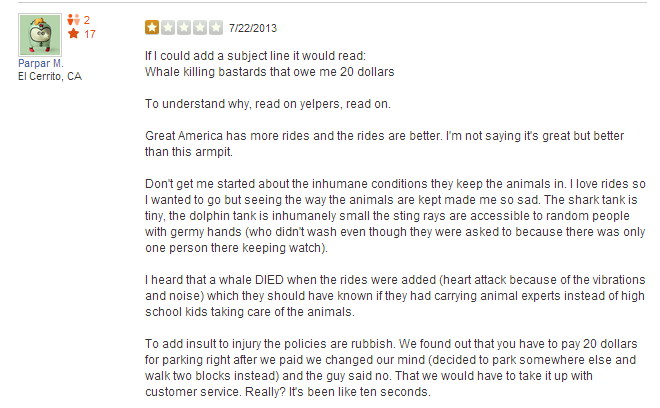 Note how there’s seemingly multiple accounts for the park, with reviews about the park in each one. This only makes people confused when they’re trying to find you online. True, the more of you out there, the better for SEO – but not in this case. By creating an official, park moderated page, Yelp will be more inclined to remove errant listings, making it easier for people to find and review you. Plus, it makes it far easier to respond to guests when there’s only one place to go. Is this really an accurate review? Hardly – so why allow it to sit for others to view? It should go without saying, but Yelp is yet another place that you need to be monitoring your image online. Just like your Facebook, Twitter and other social media accounts, Yelp should be monitored closely to make sure that any reviews placed on it are fair, accurate and not derogatory towards your business. For example, the posting above – is it really an accurate portrayal of the park? Absolutely NOT! So why then would you allow it to stay up, for others to view 24/7? 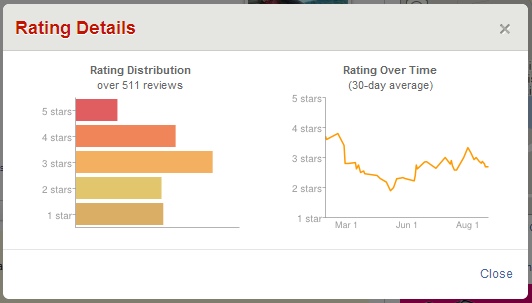 Yelp also gives you the ability to flag reviews for abuse – which is what this one should have done to it. 3.) When you’re wrong – admit it. Would you eat at a “C” graded restaurant? 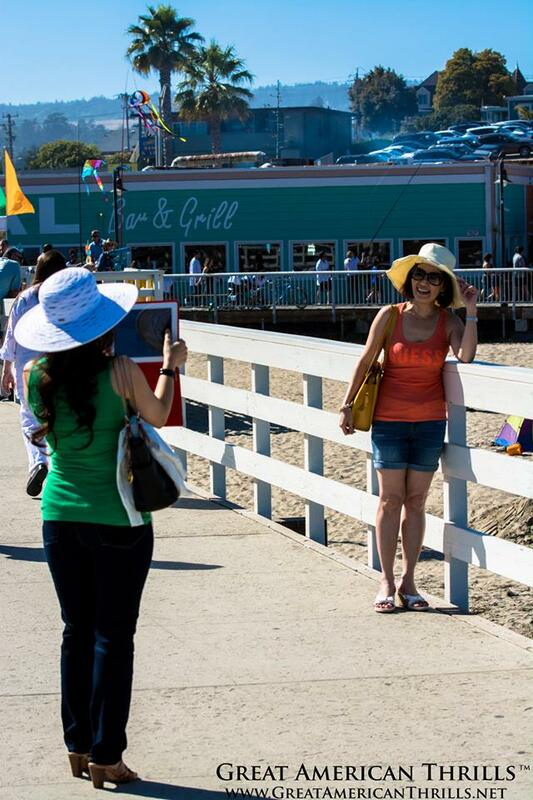 How people portray you on Yelp has a major impact on decisions to visit. Look, we’re all human, so we’re not perfect. Mistakes sometimes happen, so it’s up to you to recognize these and make them right wherever possible. But completely ignoring your internet footprint (especially on Yelp) isn’t going to make bad reviews go away. If a bad review comes in, try to contact the guest first, off of Yelp. 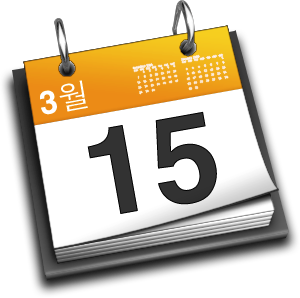 Get more information, and then proceed to see what can be done to correct it in the future. Remember that the sooner you contact an angry guest, the better the park looks in their eyes for wanting to assist. 4.) When all else fails, pay Yelp. Ever wonder why some companies NEVER have a bad review on Yelp? Is it because of the service or business? Maybe. Mot likely, it’s because they pay for those reviews. You heard right. What most people don’t know, is that companies can actually PAY to look better on Yelp. Yes, call it a shakedown, call it what you will. But the good news – you don’t have to give money to Yelp. Just by monitoring and responding to reviews through your own company, much as you would with a customer service agent over the phone, or guest service manager would in the park – you’ll see your numbers trend upwards. At the very least, you’ll start getting a better pulse about what your guests are having issues with, and can adapt your business model around it.